Eagle Rebirth wedge set (52, 56, and 60 degree) custom blended 8620 alloy steel for a softer feel with superior performance. Steel “S” wedge stepped shaft with matching custom grips. Factory built. FREE SHIPPING within the United States. 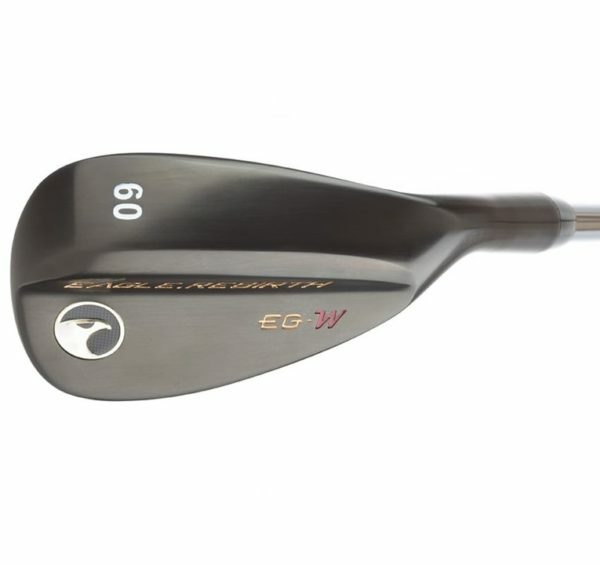 Eagle Rebirth wedge set (52, 56, and 60 degree) custom blended 8620 alloy steel for a softer feel with superior performance. 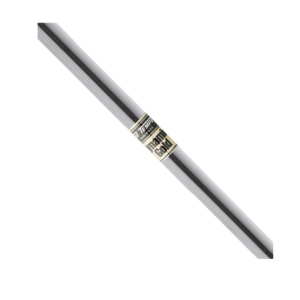 Steel KBS wedge shaft with matching custom grips. Factory built. FREE SHIPPING WITHIN THE USA.